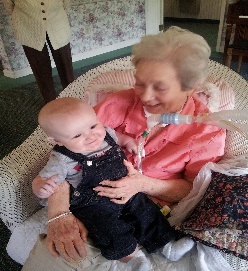 Quiet Oaks is fully licensed by the Tennessee Department of Health Care Facilities as an Adult Care Home Level 2 for ventilator dependent persons. 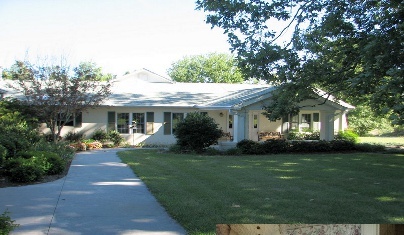 We provide subacute care in a personal, homelike atmosphere for the ventilator dependent resident. We provide a full treatment plan where the highest standards of care meet stringent state and federal requirements for ventilator patients. A holistic approach is essential for progressive and comprehensive care. 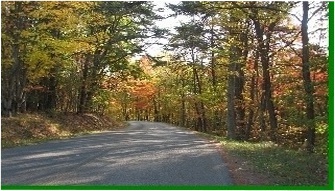 We are located on a 5 acre estate on Brayton Mountain in beautiful Rhea County, Tennessee. Just minutes from Chattanooga, our location is delightfully rural yet close to healthcare, shopping, and entertainment. Our majestic oaks and serene location makes Quiet Oaks a wonderful place to call home. yet small enough to be personal."